Thanks to a joint venture between Air France, KLM and Kenya Airways flights to Africa can be offered operated by one of the three airlines. This summer, the Air France-KLM group’s airlines will offer 51 African destinations thanks to 489 weekly flights. 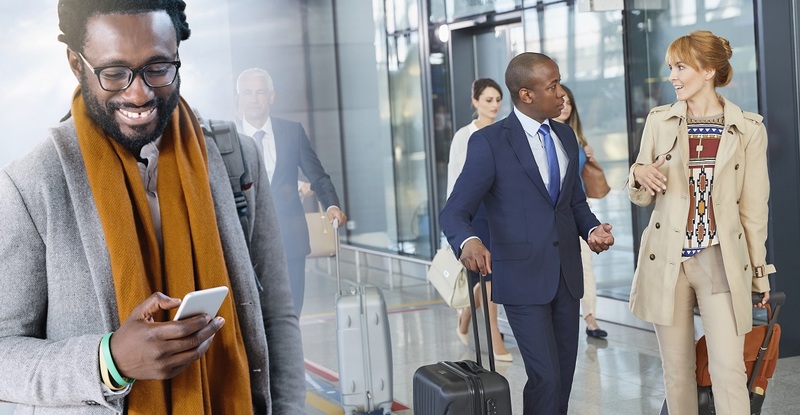 With BlueBiz, employees earn Blue Credits every time they travel with Air France, KLM, Delta Air Lines, China Southern Airlines and Kenya Airways or a partner airline. Then, convert Blue Credits into tickets and save! Read more about the program here (www.bluebiz.com). Also check the Club Africa online business community (https://www.bluebiz.com/en/bizclubs/Club-Africa/) for stories and insights on doing business in Africa. If you have any questions about our corporate agreements then please contact the following depending on the country the company is based.